Seychelles is an archipelago of paradise-like presentations. It welcomes you with the breath-taking flora, fauna, crystal-clear waters, astonishing peaks, white beaches, and many more to explore. It is a family-friendly destination that is worth every penny. You can plan to have Seychelles Holidays with your family, friends, or lover. Seychelles will make a great memory for you. Many people want to find new places to escape and recreate with their lover and family. If you’re going to see something new and unique, you can’t go wrong with seychelles holidays. Seychelles is also known as the Republic of Seychelles. It is the member of the African Union, the Southern African Development Community, the Commonwealth of Nations, and the United Nations. It is one of the most economically growing areas in Africa. 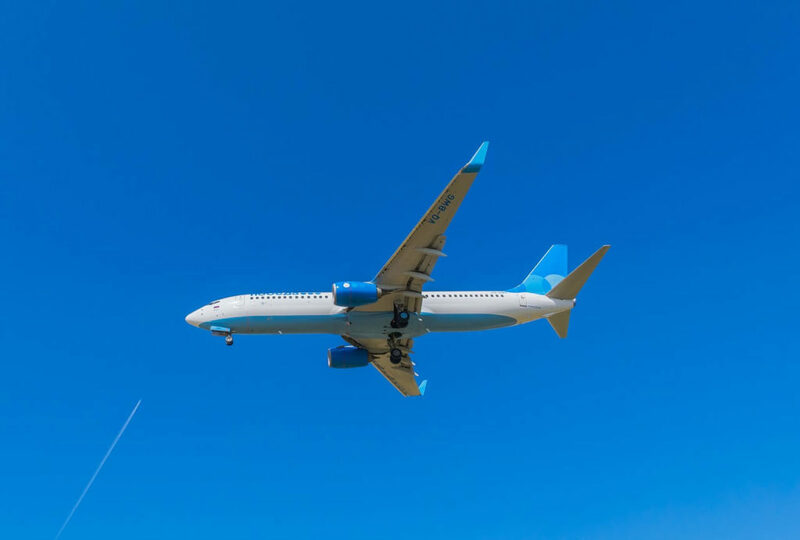 One of the contributing factors which makes it a way the prevalent country is the fact that they have many things to offer to foreign and domestic travelers. The Seychelles Islands are more than just a travel destination. The government has been developing the infrastructure and tourism industry which are open to the world. 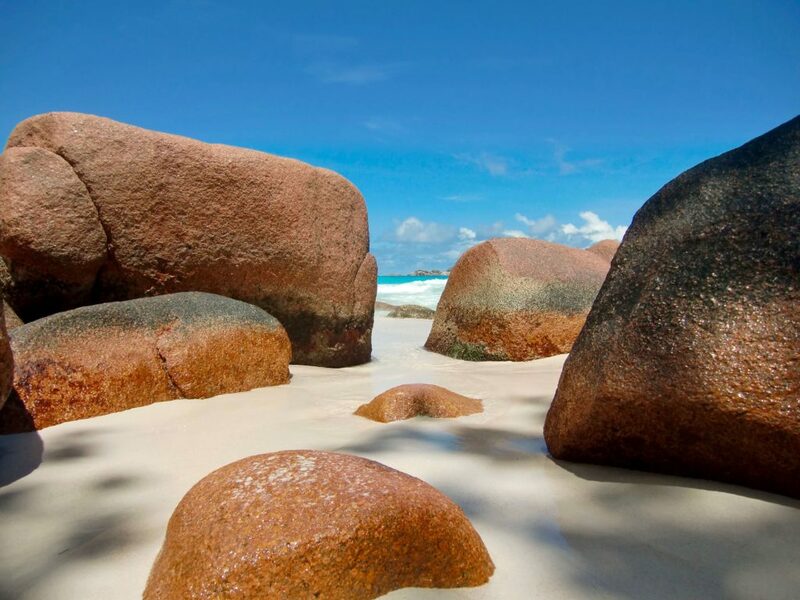 The free-visa country is one of the best goals you shouldn’t miss on your seychelles holidays. The tourism in Seychelles is also easily spot on the different mediums. It won’t be hard for you to locate the accommodations, restaurants, attractions, and other aspects since we are going to share them all with you. Seychelles is one of the youngest countries in the world. Back then, the islands were inhabited. 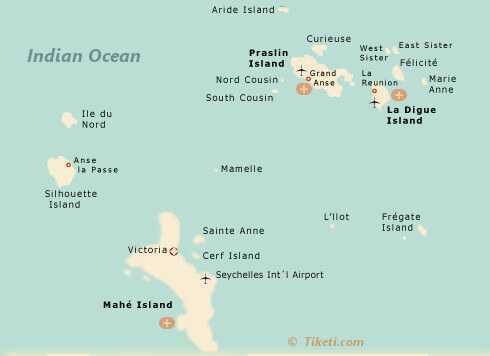 French claimed Mahe and seven other islands for the country. Nowadays, Seychelles has 115 islands that remain. Napoleon was dominating the country for 44 years until he pulled off because of the defeat at the Waterloo Battle in 1814. British took over. Since then, the population of Seychelles had been growing significantly. The Crown colony happened in 1903, and they attained independence from Britain in 1976. Albert Rene had run the one-party state government until the multi-party presidential, and legislative elections occurred in 1993. Rene has done a great job in upholding the development of the infrastructure, tourism, and public service. As a result, the area is vibrant because of the traders and citizens of Arab, Persian, Chinese, and Indian origins. Thanks to the multi-ethnic backgrounds, you can enjoy vibrant attractions, culinary, and places. The locals consist of folks with different races and religious backgrounds. But no worries. They are warm and welcoming. Shaking hands is a polite and familiar way of greeting. It is also possible that you stay at someone’s home for free. They even often give you something when farewell. Casual wear is okay. But swimwear is only suitable for the beaches, pools, or other water activities. Wearing swimsuit for a casual occasion is considered impolite. Formal wear is usually ideal for churchgoers. There are three main languages in Seychelles: Creole, English, and French. Mahe Island is the largest one in the archipelago wherein the major flights conducted here. It is a busy island in which you can find almost anything there. Try its restaurants, shops, stores, as well as pubs over there. You won’t regret it. 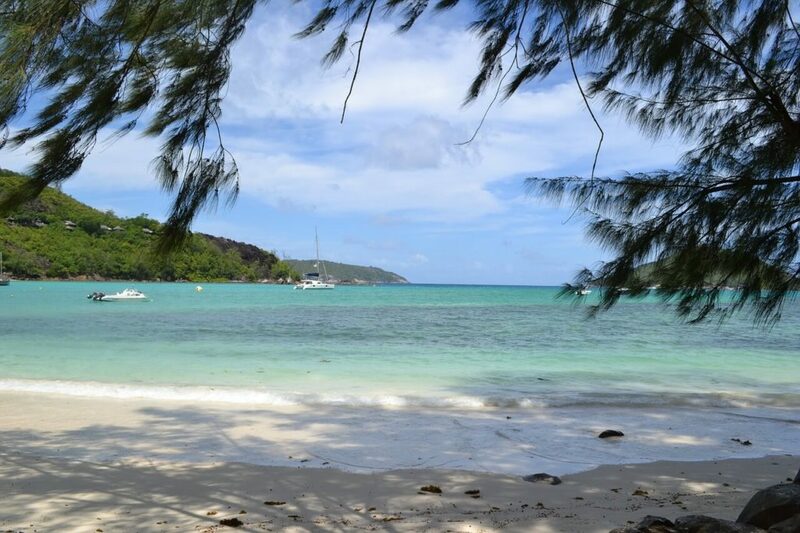 Praslin Island is often the choice for nature lovers since it boasts the natural palm forest. 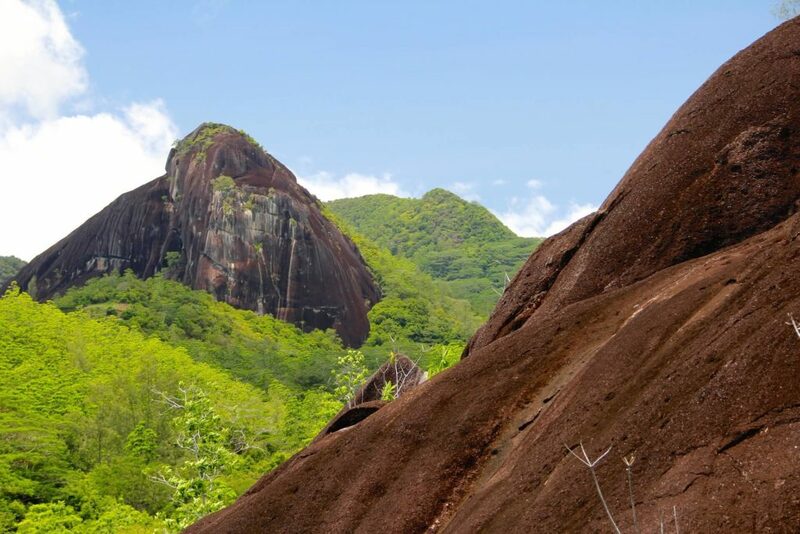 It also showcases the Vallee de Mai Nature Reserve which is on the UNESCO World Heritage site seychelles holidays list. 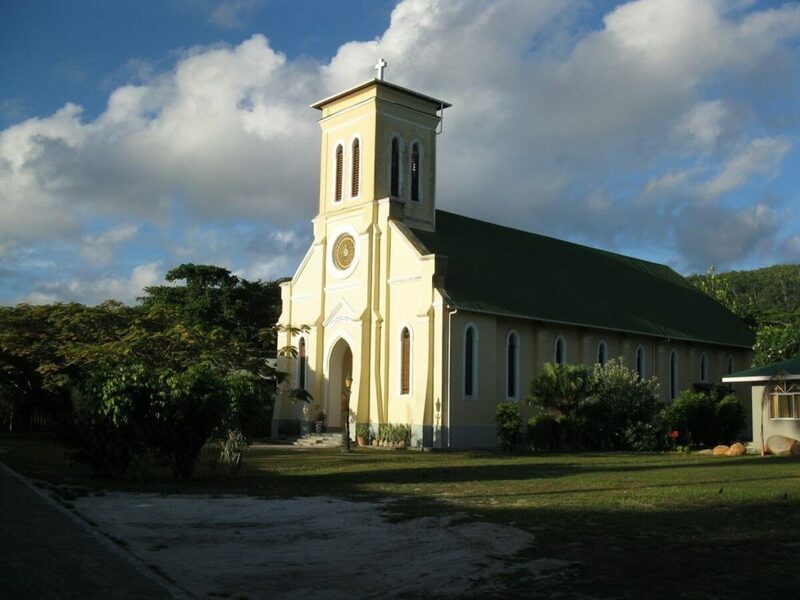 La Digue is much more prevalent for those who are looking for refreshment and escapes. It is a quieter island than the other islands. The small island is explorable by foot or bicycle. If you plan to stay for a while, consider reserving your room at Le Repaire Boutique Hotel. It is a private island. You can access it by short light aircraft flight from Mahe. Surrounded by the natural reef, it is a perfect spot for snorkeling and diving. The local guide will also tag you along to the forest exploration which will give you the chance to enjoy its nature. FYI, there’s no Wifi or TV on this island. 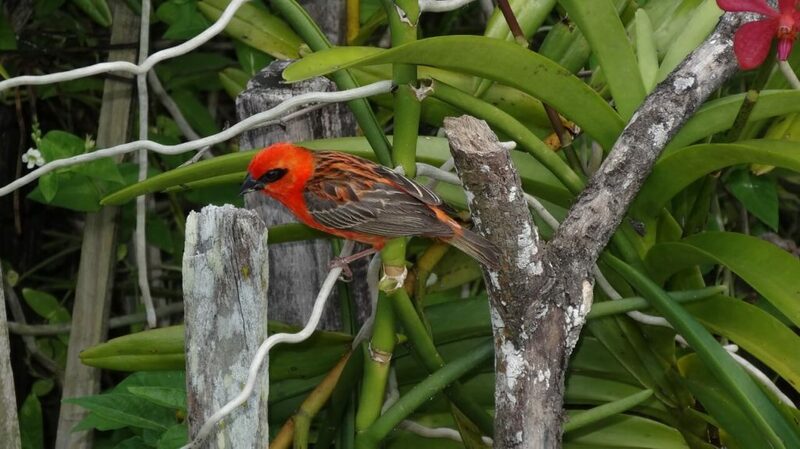 If you are a bird lover, then this island can be your best destination. It is a tiny private island which you can reach from Mahe by flight for thirty minutes. What you will say when you come to this island is that the noise from the birds. It is a secluded area, no phone or wifi. Seychelles is a unique, natural, vibrant, and soothing destination. The tropical island has too many to offer so that it won’t be enough to enjoy all the things from seychelles holidays for only a few days. It boasts the natural white beaches, pure natural forests, abundant coral reefs, as well as the prestigious natural reserves which are the occupants of UNESCO list. Most of the area of the islands are protected. For water activities lovers, you will have many opportunities to enjoy the water and marine life there. The adventurers also have such fantastic places to visit. If you are planning to go outdoors, there’ll be ample seychelles holidays list of the activities from mountain hiking, rock climbing, flora and fauna sightseeing, dining, snorkeling, sailing, surfing, and so on. 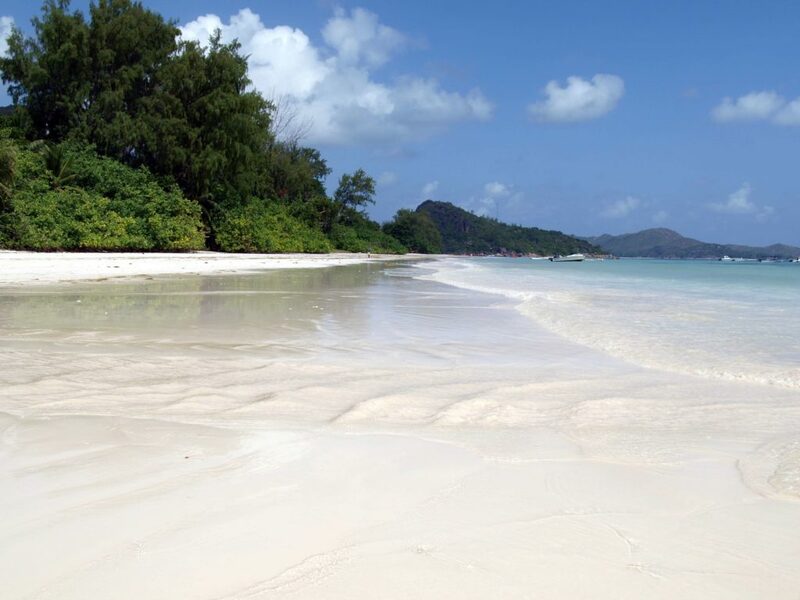 But first things first, you will want to go to the top three attractions areas: Mahe, Praslin, and La Digue. They are the inner islands of Seychelles wherein the major activities concentrated. If you want to experience the whole packages of the attractions, visiting these three islands is a great option. Here are the top attractions to consider. Seychelles is geographically fantastic. It boasts numerous amazing national parks that are way beyond the others in the world. It is one of the top countries with a high percentage of the protected area. The number is jaw-dropping as well. There are around 42.1% of the area of the country. It hosts the endemic species of flora and fauna. Morne Seychellois National Park – located on Mahe, the largest island in Seychelles, it consists of the habitats for diverse species. 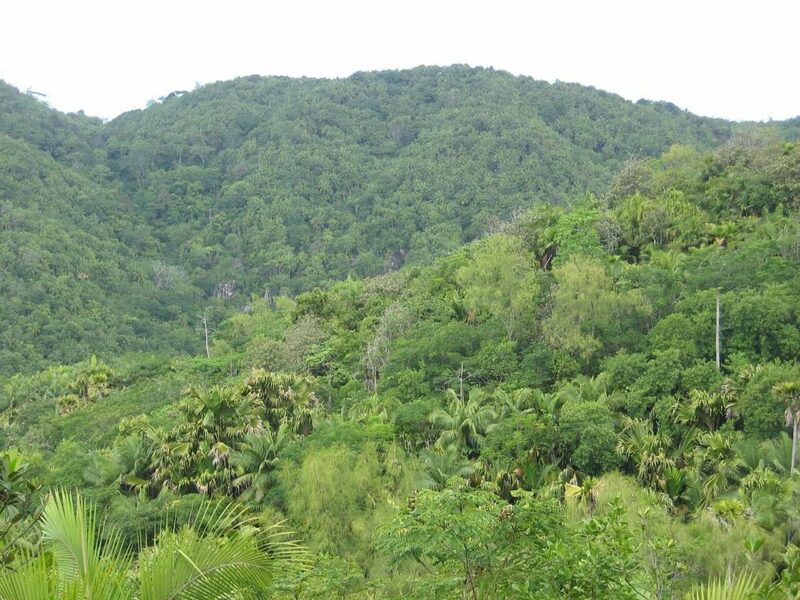 There are three habitats to note: high mountains, mangroves, and tropical forests. 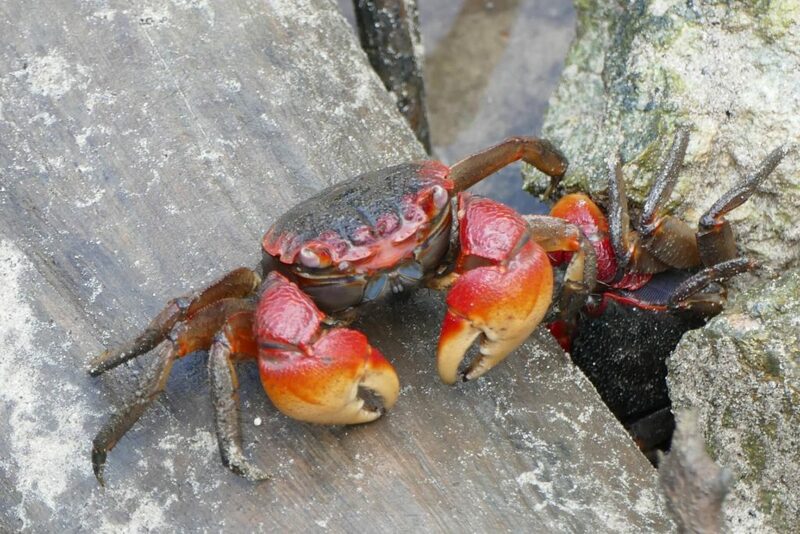 Ile Cocos Marine National Park – it is the marine park which will tease all the marine fans. Consisting of 3 small islets, it provides the crystal clear waters and abundant marine life. The area makes a perfect seychelles holidays getaway. It has Vallee de Mai, the site which is the occupant of UNESCO World Heritage Site. The other favorite thing is the Glacis Noire, which boasts the jaw-dropping view of the sea and islands. The marine park boasts eight visitation beaches. The marine park is famous for its shark and whale sightings. Snorkeling is the main water activity in the park. If you are the sole fans of marine, you won’t be able to miss this from your seychelles holidays list. It is the marine park which sites at the two hills that procure the border of Morne Seychellois National Park. It is only accessible by boat trips. 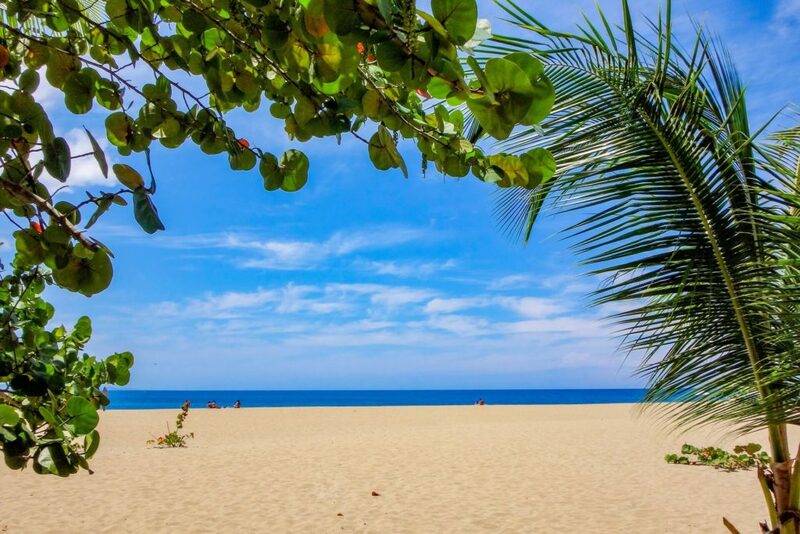 It promotes the secluded beaches in which family-friendly. You can do many kinds of water activities there. 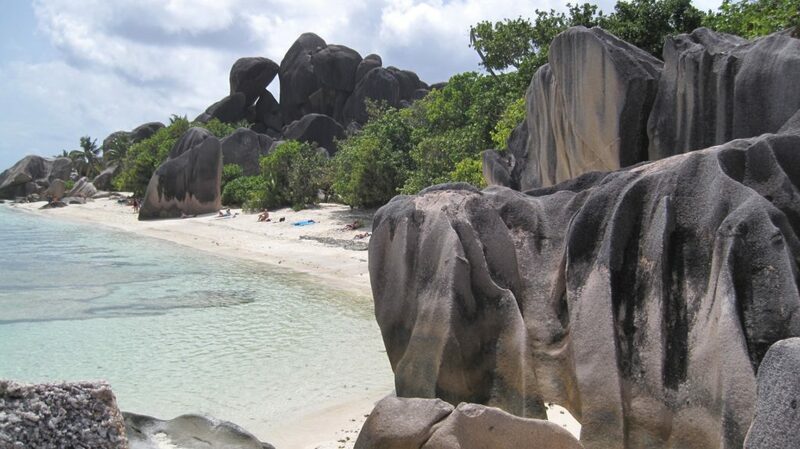 Iit is the first and foremost marine park in Seychelles. We recommend you to check the glass-bottomed boat rides to give you the opportunities to observe and enjoy the aquatic fauna presentation in the sea. Not to mention that you will be wowed with the surrounding environment. It is a great city for outdoor activities like scuba diving, windsurfing, water skiing, snorkeling, swimming, and so on. You could also conduct the exploration of the island with the help of the local guide. Cascade – A city for the escapists. It is a stunning city located on Mahe Island. It boasts many sights and attraction. It is probably your first journey since you will arrive at Seychelles International Airport in this city. It is a popular destination for its water sports and relaxation spots. The beach-based destination has drawn thousands of visitors per month. And you can be one of them. Consider booking a room at the Takamaka Residence Hotel to maximize your traveling experience there. Seychelles is a fantastic destination because of its unique biodiversity. The unique formation of its islands focuses on marine life. That explains why there are no land mammals. Human brought the mammals to the islands which are risky to affect the dormant species in the area. The nature conservation has been the challenge for the government and locals for years. The nature of Seychelles is dominant with the endemic species. In other words, you can’t find these in any other country or part of the world. It has 80 species of flora and 2,000 species of fauna. The islands are coral and sand. Seychelles is the perfect representation of secluded beaches and wildlife. Here you will find the different faces of the world. 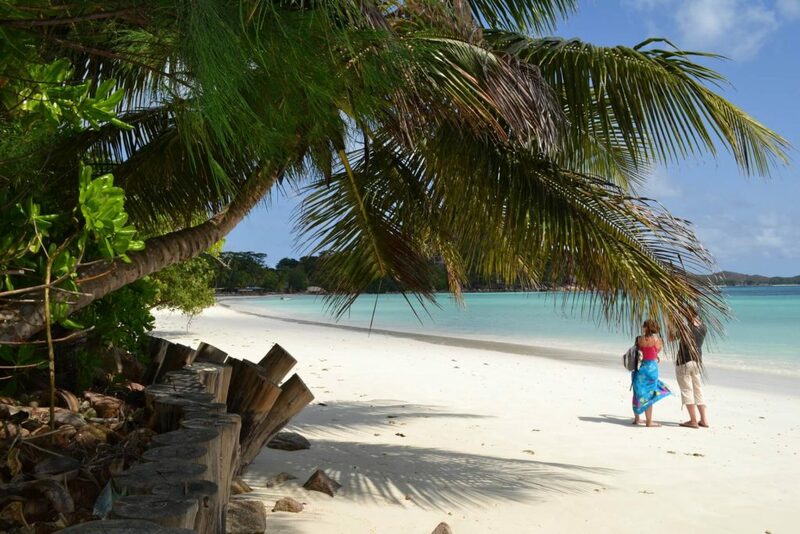 Like the other travellers who enjoyed seychelles holidays, you’ll agree that your story is different. Seychelles is the home of leisure activities. The seychelles holidays list can go on. But we’d like to focus on the best exercises to do. Snorkeling – Surrounded by the natural reefs, it is not surprising that the islands offer fantastic snorkeling sites to visit. With abundant marine life, you will undoubtedly spend most of the time in the water. Diving – It provides numerous sites of diving. If you are a discerning diver, don’t miss the opportunity to explore Seychelles from below. 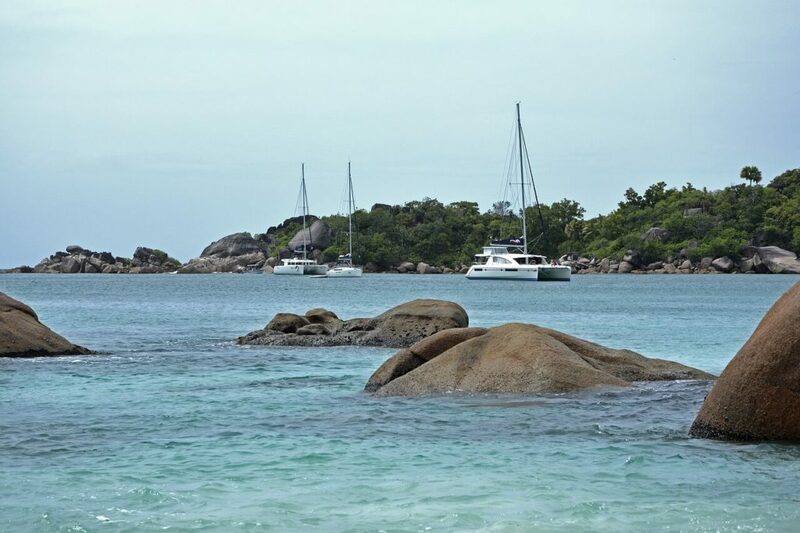 Sailing – going on a cruise will give you the different experience to enjoy Seychelles islands. 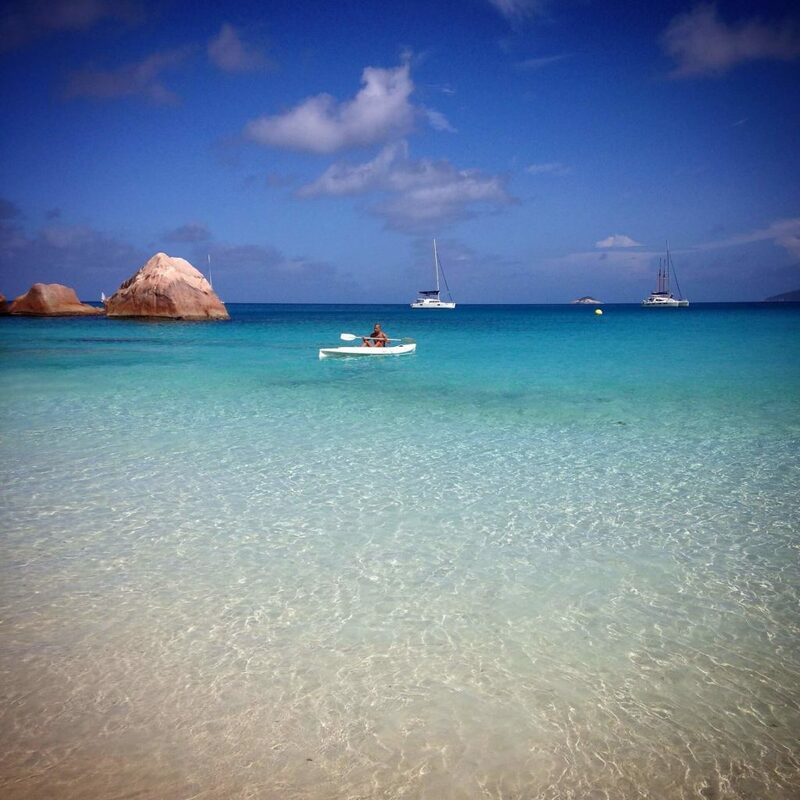 You could take this activity to the islands of Mahe, La Digue, as well as Praslin. Don’t forget to bring your action cam or pocket cam to capture all the beautiful moments. Hiking – The tropical islands have a lot to offer. 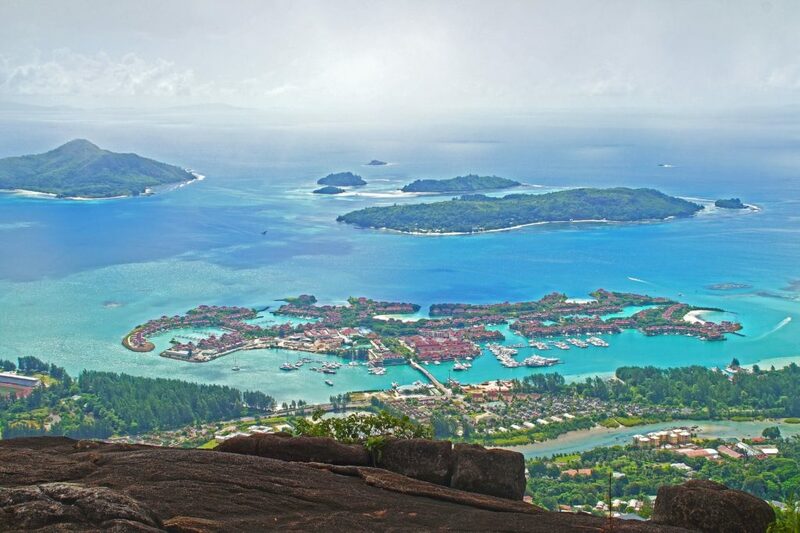 HIking in the main islands is also one of the most fantastic ways to enjoy your seychelles holidays. While hiking, you will be rewarded by the sights of flora and fauna. Fishing – What about having a catch for the night? Seychelles also offers some of the best fishing spots. You can easily find your striking zones there and catch some sailfish and barracudas. If you are good enough, you can also find abundant mackerels. Imagine how many dishes you can make from your catches. Cycling – Seychelles has many small towns and cities which are suitable for cycling or strolling. There are many bikes rentals you could visit to pick your buddy. Horse Riding – If you are horseback lover, Mahe can provide you the different experience in riding. Thanks to the acculturation of different backgrounds, you will enjoy the unique and tasty Seychelles cuisines. They come from the influences of African, Chinese, French, Indian, and English cooking. The large selection of foods is almost endless. But the local foods focus on the uses of seafood and chilies. If you love spicy foods, it is your heaven. They come in different ways: roasted, grilled, fried, curried, and even raw. Breadfruit and rice are the carbo staple, and you will find these in almost all menu. 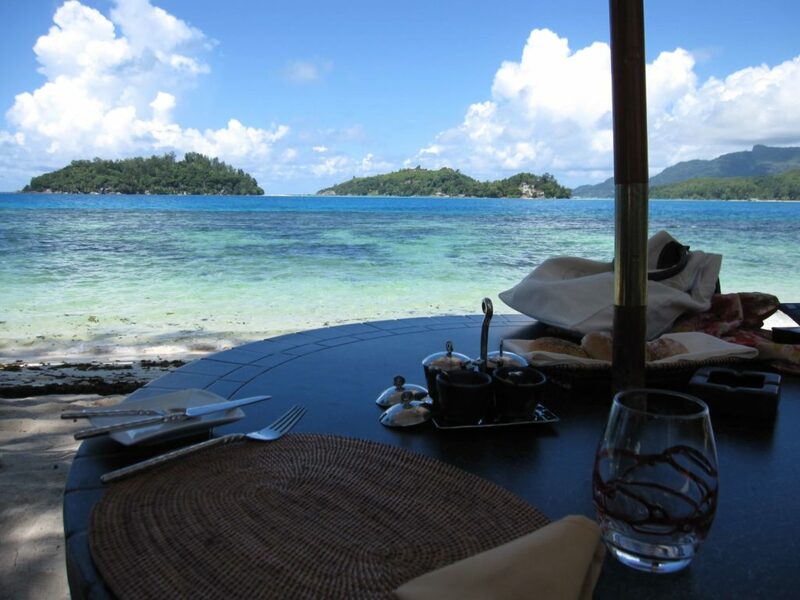 Seychelles cuisine is distinct because of the combination of flavors from different influences. For many centuries, the locals have advanced their techniques and recipes so that you’ll never find similar foods in other countries. The local restaurants and cafes are up and running. You can also find plenty of street foods in some crowded places in Mahe. Since it is tropical, the climate is mostly warm. But it does not reach extreme heat so that you can visit this country all-year. The lowest temperature is 24 degrees Celsius and can rise above 32 degrees. The good thing is that the sea is mostly calm and soothing. The intense rainfall can happen from December to February. 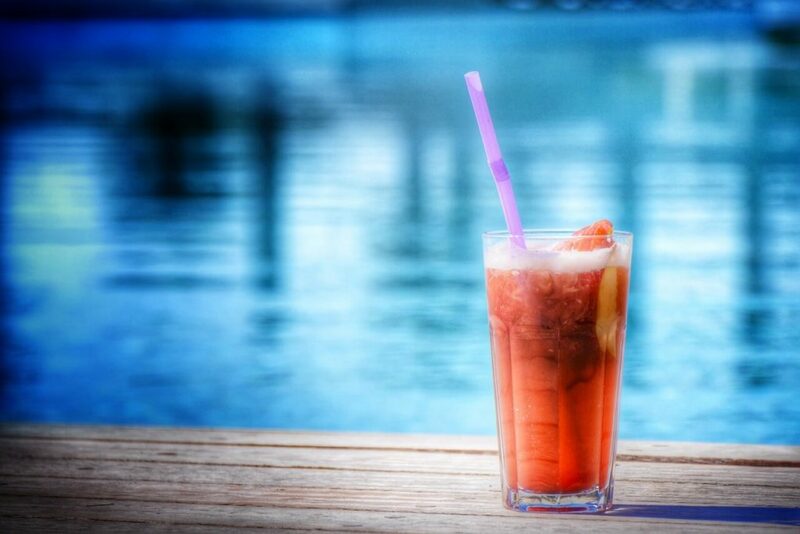 If you prefer not to get wet, avoid ordering seychelles holidays these months. May to October have drier and colder weather. These months have more performers in the seas. If marine life is your thing, consider visiting in these months. You will arrive at Seychelles International Airport which is located on Mahe. As mentioned, it is free-visa country. Your permits will be granted when arriving with the return ticket. So, make sure you already purchase the return tickets. Otherwise, you will need a letter of invitation or recommendation from friends or family in Seychelles. If you are booking your trip from the travel agency, they will help you with the process. 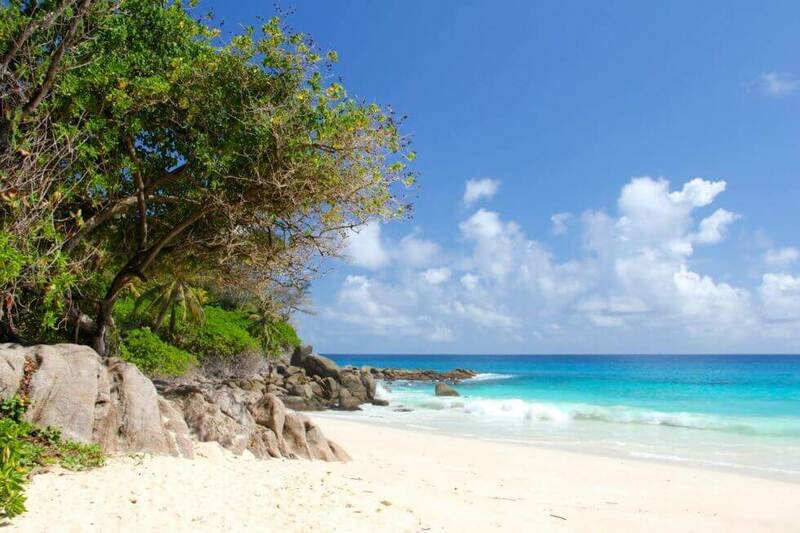 There are many seychelles holidays packages that you can find. Consider to choose one which is suitable with your preferences and requirements. Make sure that your passport has one blank page. You must bring your passport anywhere for the identification. 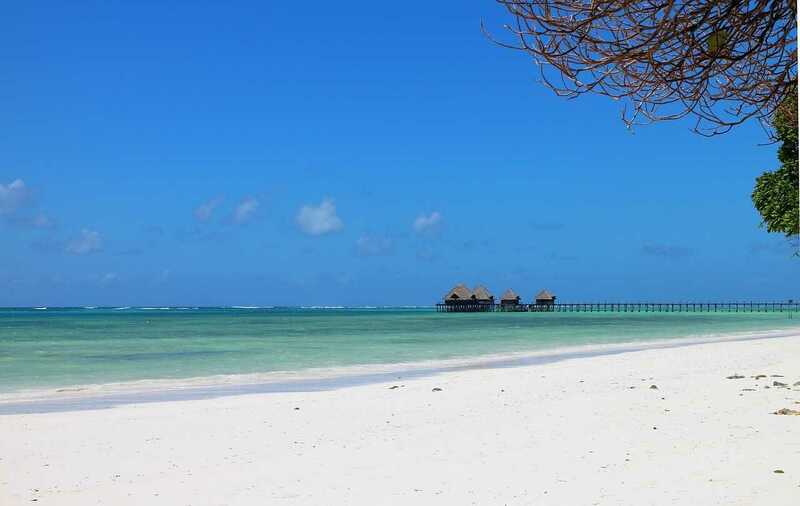 Where are The Top Beaches in Zanzibar?